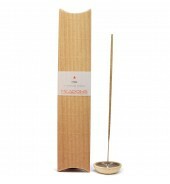 Our natural range of incense is made from pure essential oils and resins only (so no synthetic fragrances or ingredients are used) thus creating the ultimate incense experience. 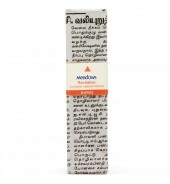 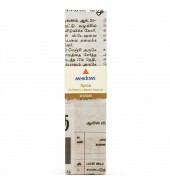 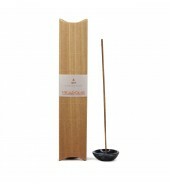 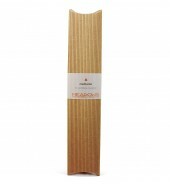 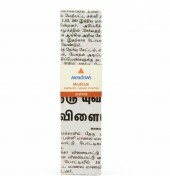 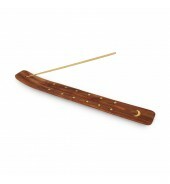 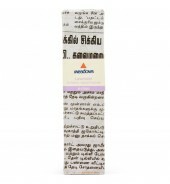 Our fragranced range of incense contains both natural and synthetic ingredients. 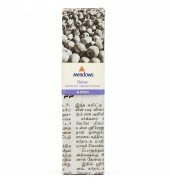 In an ideal world we would like everything to be totally natural, but certain fragrances cannot be achieved affordably in this way: rose, jasmine and sandalwood are good examples of this. 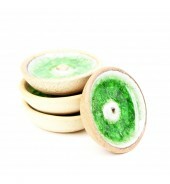 We prefer to be upfront about this and let you, the consumer, know the difference and make your own informed choice.